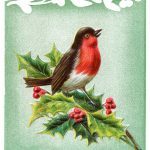 You will be delighted by these graceful images of Christmas Birds. 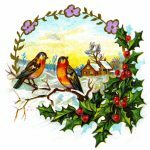 There are red and blue birds, all adorned with the greenery of the holiday. 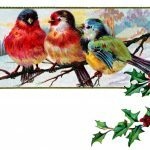 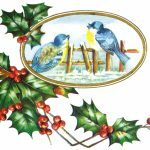 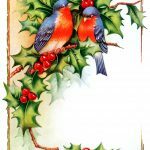 I hope you find an creative way to use this Christmas birds in your artistic endeavors. 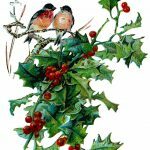 You might also consider exploring the Christmas Scenes and Christmas Holly pages before leaving.